"You Americans have the best and sometimes weirdest combos for sandwiches I've ever seen. 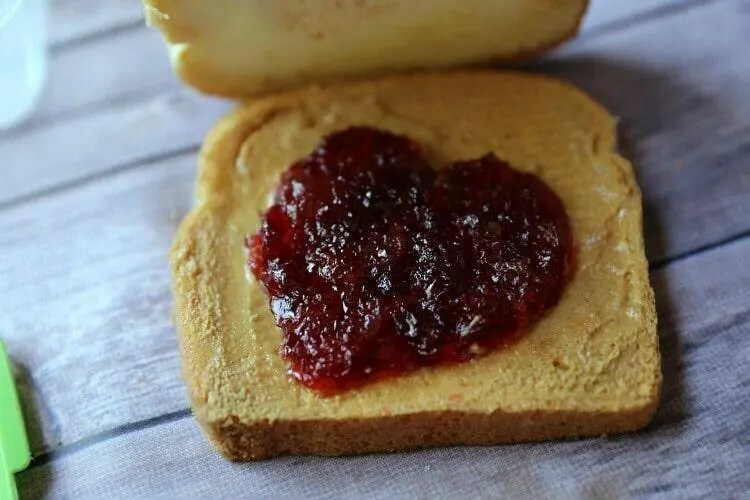 I just love PB&J, but this is amazing. Definitely a new favorite!" Place all ingredients in a blender and puree until smooth. Pour into a glass and drizzle with additional peanut butter if desired. If your peanut butter is thick, place it in a microwave-safe bowl and microwave for about 30 seconds until thinned; it should be easier to drizzle when warm.